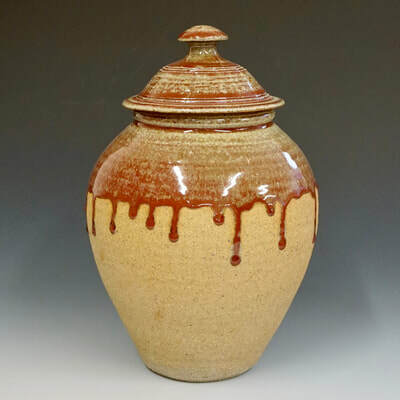 Tom trained as a potter under Steve Sheridan as a schoolboy in Dorset. 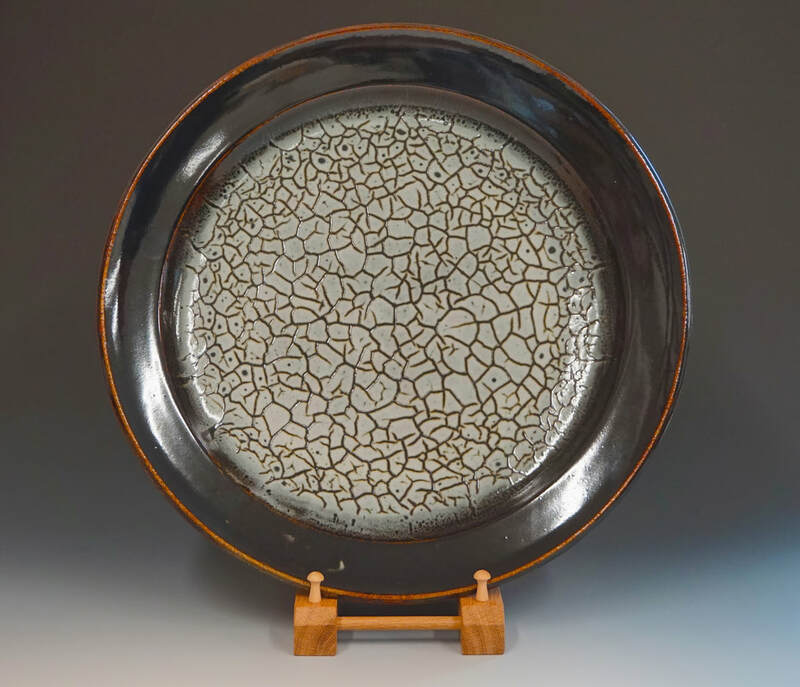 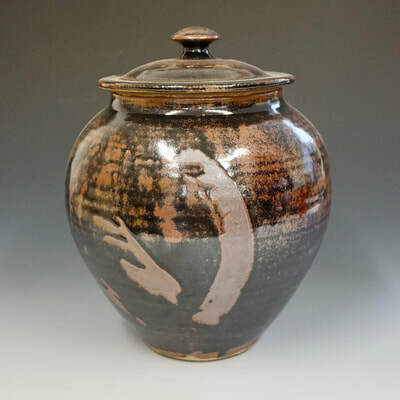 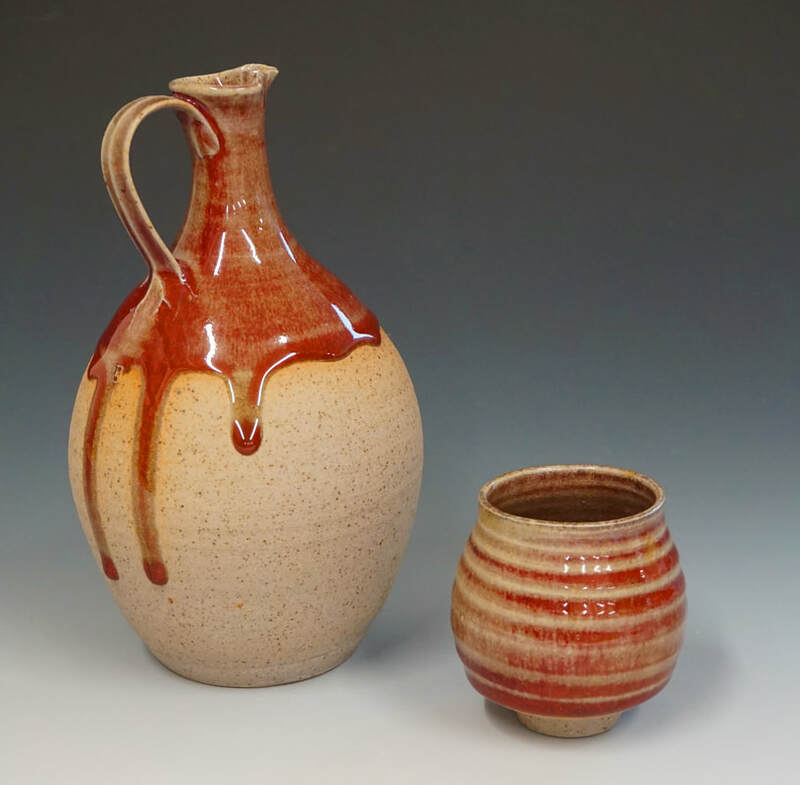 Following a career in the Army and subsequently in business Tom returned to pottery in 2010. 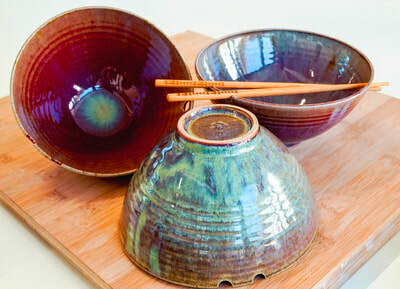 Tom makes functional high-fired stoneware for the table and kitchen. He is inspired by far eastern ceramics traditions and the ceremony of eating and drinking. 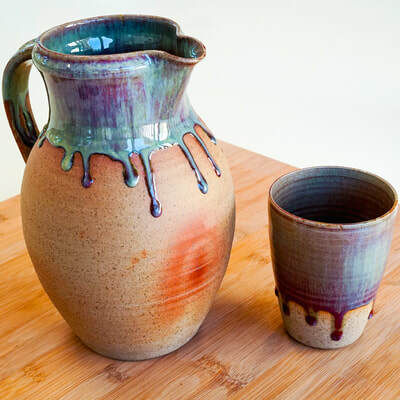 decorated with a select palette of colours, Tom's glazes are derived from local materials including riverine muds and wood ash collected from Minchinhampton Common and local wood burners. In 2015 Tom was a finalist on the BBC's inaugural series The Great Pottery Throw Down since which time pottery has become an ever more central part of his life. In January 2018 Tom opened The Clay Loft, an open access studio and the event space, Gallery 1673. Tom now pots part time alongside running The Clay Loft and Gallery 1673 and building is management consultancy business.